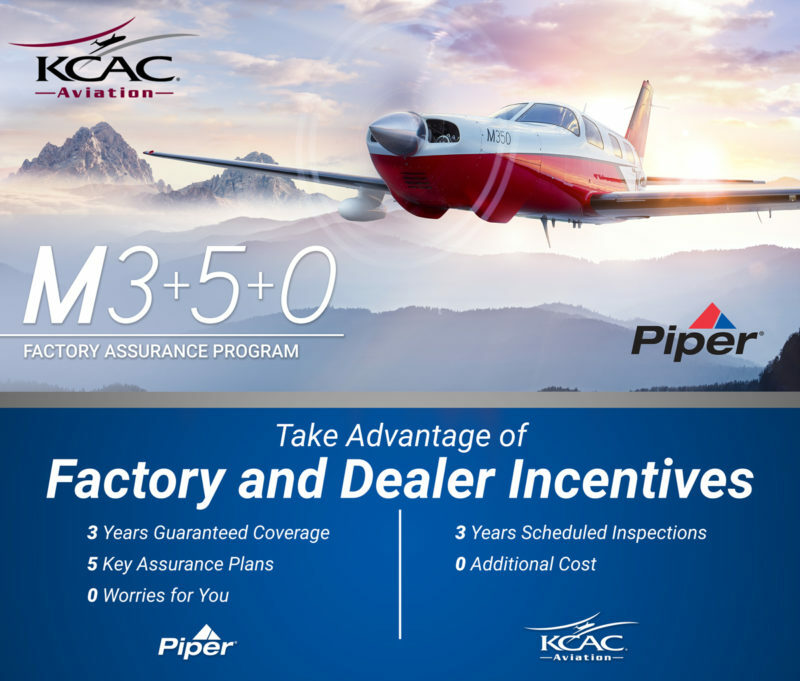 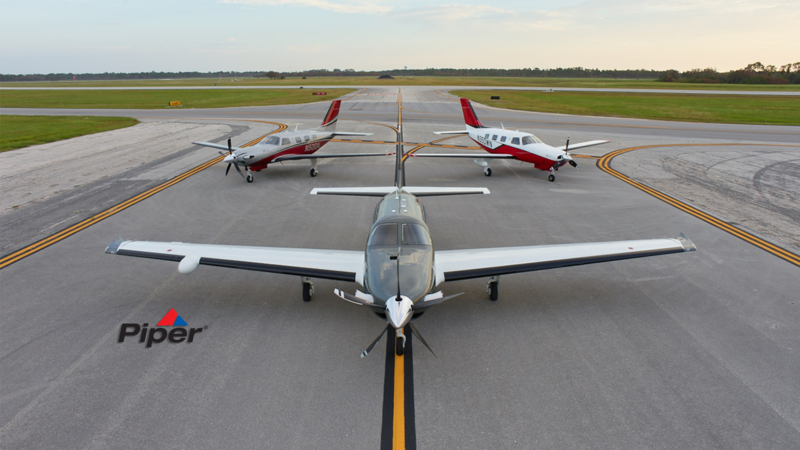 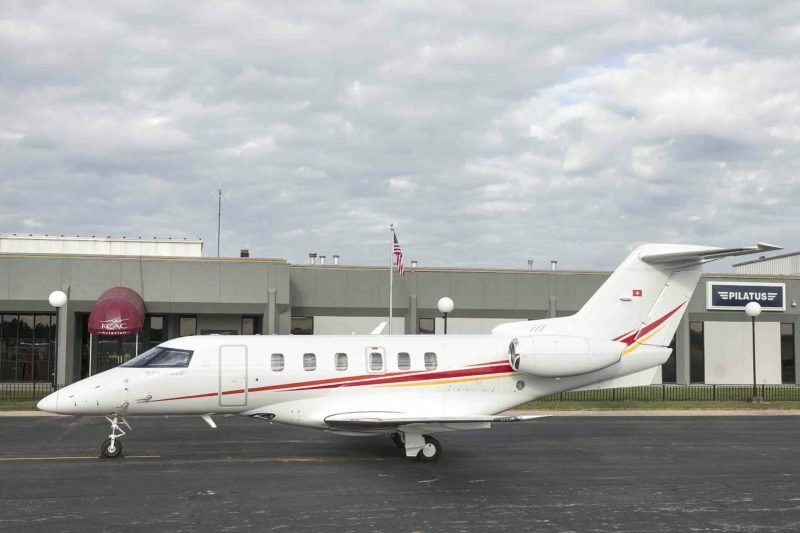 KCAC Aviation is your full-service business aviation partner and authorized provider of new Pilatus and Piper aircraft, quality pre-owned aircraft, charter, aircraft management, maintenance, and avionics. 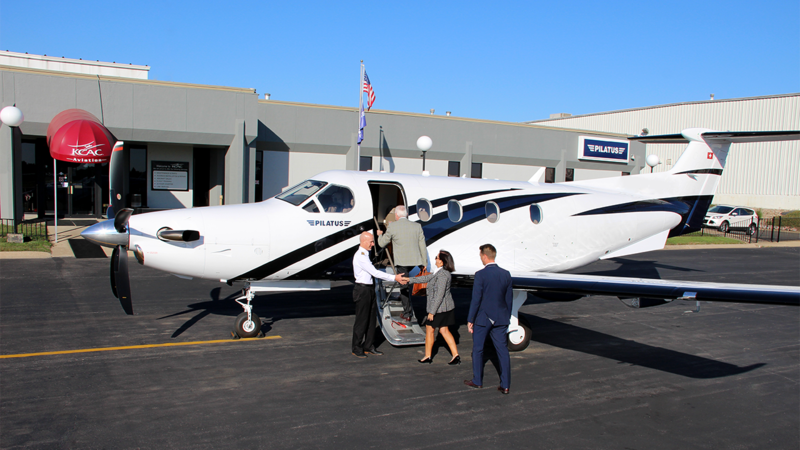 Businesses that regularly embark on business travel typically find themselves weighing the pros and cons of private aviation. 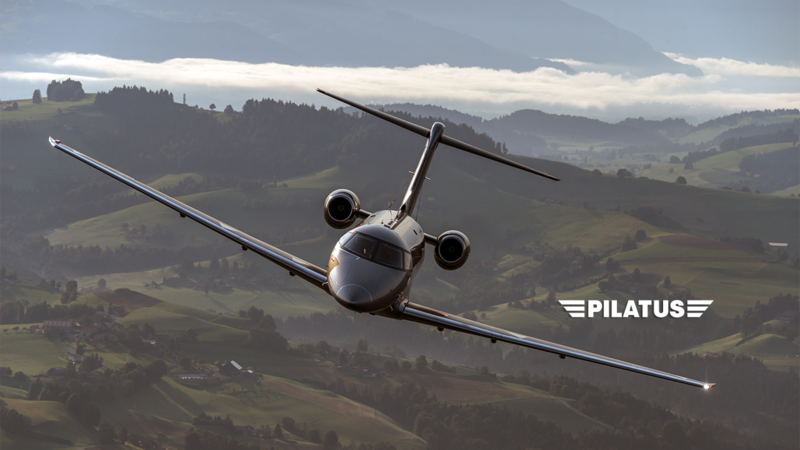 Our team will help you find solutions to your needs by identifying the appropriate aircraft or charter services to meet those needs and help you utilize private aviation to operate efficiently and grow your business. 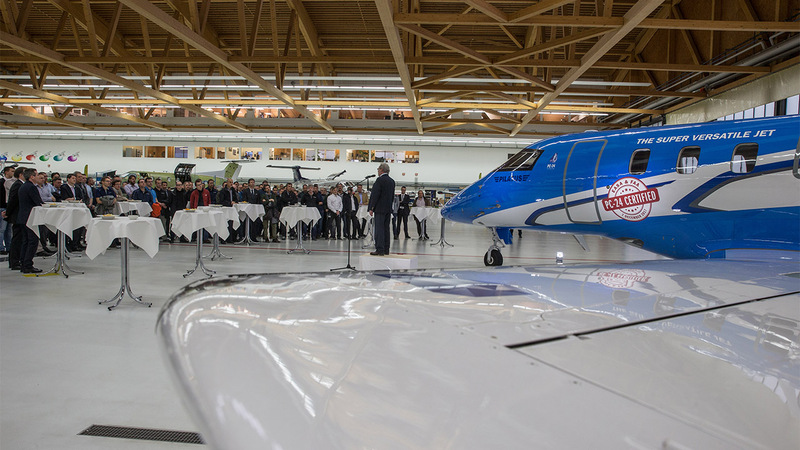 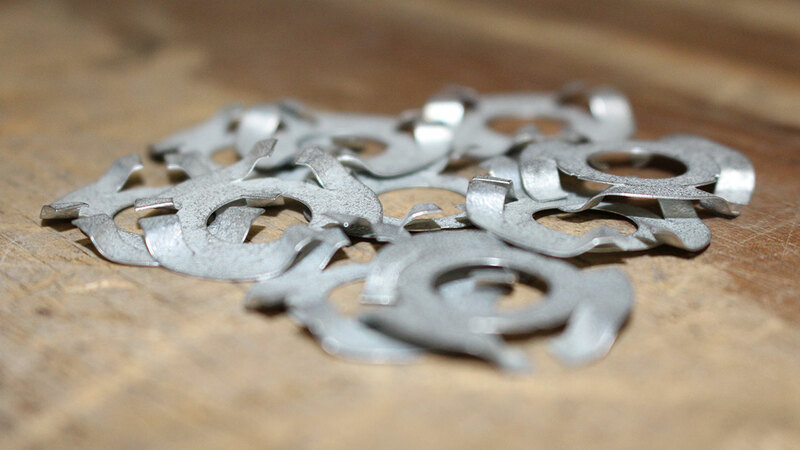 "It really has allowed us to expand our reach."